Robert’s return to Formula One included several tests with Williams over the second half of last year, as well as the Abu Dhabi Pirelli tyre test at the conclusion of the 2017 season. 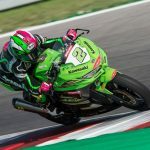 He will have a particularly active role within the team this year, including participation in the Barcelona pre-season testing, in-season testing, and will also take part in a number of race weekend practice sessions. Robert’s experience and knowledge will prove invaluable to our technical group in the development of FW41’s car performance. He will be able to assist the race drivers and engineers deliver better qualifying and race performance, and of course, be available to stand-in as the race driver if required. He will also support the team’s media and sponsorship support programme. The 22-year-old Russian impressed the team with his performance at the Abu Dhabi Pirelli tyre test where he drove the FW40 for the first time, and will make his Formula One race debut at the 2018 Australian Grand Prix. 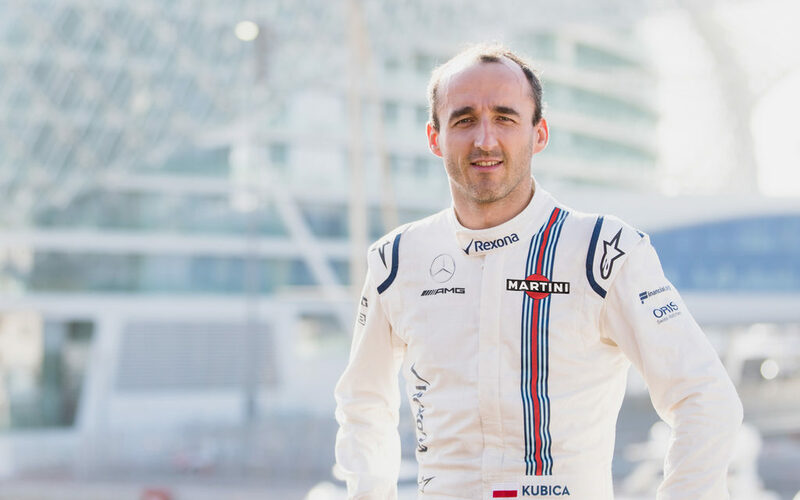 Sergey comes to Williams with a strong racing resume. 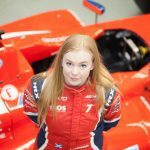 As a member of the SMP Racing programme, in 2015 he competed in GP2, finishing third, and was the highest-placed rookie. In 2016, he was selected as Test Driver for Renault Sport F1, combining his role with a second season competing in the GP2 Series, a campaign which saw him finish third for a second successive year. In 2017 Sergey continued with Renault F1, and took part in four FP1 sessions as well as the Bahrain test, gaining valuable experience. 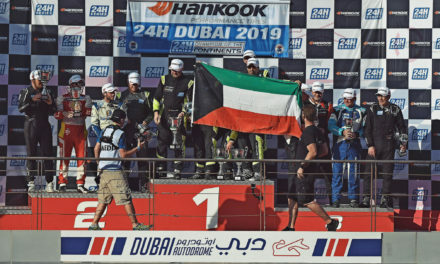 Joining Formula One as an official race team driver marks Sergey’s progress to the highest level of the SMP Racing programme, which develops Russian drivers from karting through every level of circuit racing. 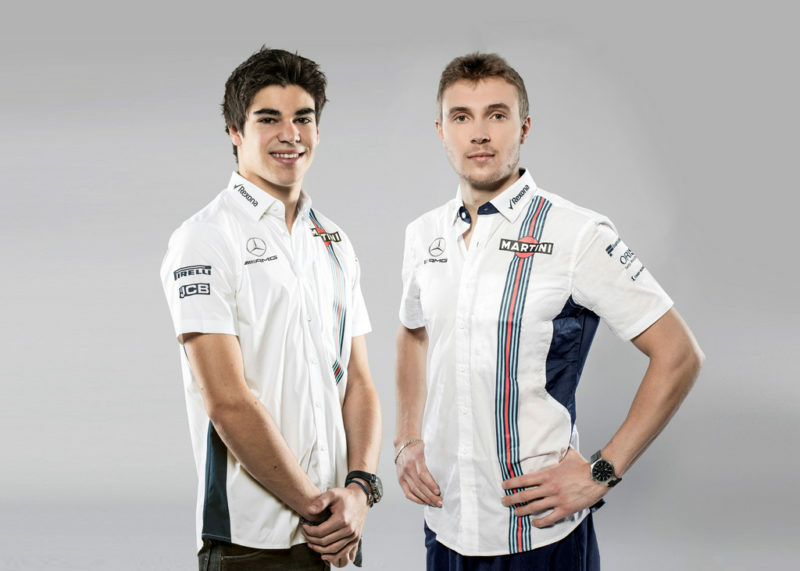 Sergey has been busy preparing for this season at the team’s factory and looks forward to partnering Lance Stroll, who enters his second year of Formula One, in 2018. 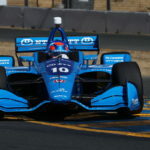 Lance broke several records during his debut Formula One season, which saw him take seven points-scoring finishes to place him 12th in the Drivers’ Championship, just one place behind his vastly experienced teammate. 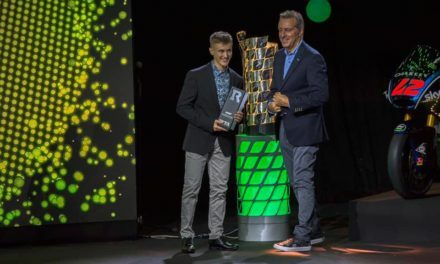 With a third-place finish at the Azerbaijan Grand Prix, Lance became the youngest ever rookie podium finisher, as well as the youngest front-row starter when he lined-up second on the grid for the Italian Grand Prix.